Here is a rundown of The Saber Team’s Latest Projects. It has been a while since we have written about the projects that we are currently working on. Feel free to follow the links and take a look. 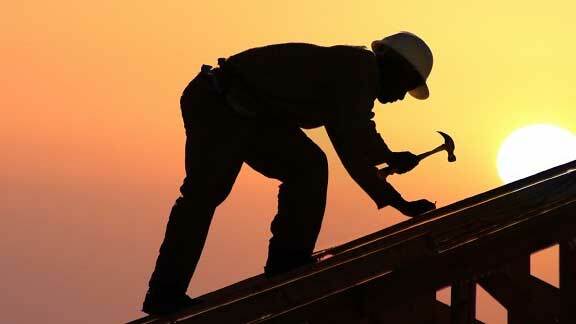 Our largest two projects have been in the application department. We have rolled out one app in the education category and one app in the arcade/game category. We are also working on a bunch of amazing websites. Exploding Dragons is a simple game with a simple premise. Shoot down the dragons as they fly onto the screen. The game is available on the iPhone, iPod, iPad, and on Android phones and tablets. It took a few months to design and build, but its success has made the work worthwhile. It is growing in popularity and we are very pleased with the response. To play the game go to the Exploding Dragons landing page. Working hand in hand with a group of educators, The Saber Team has developed an amazing resource for teachers, preschools, and parents. 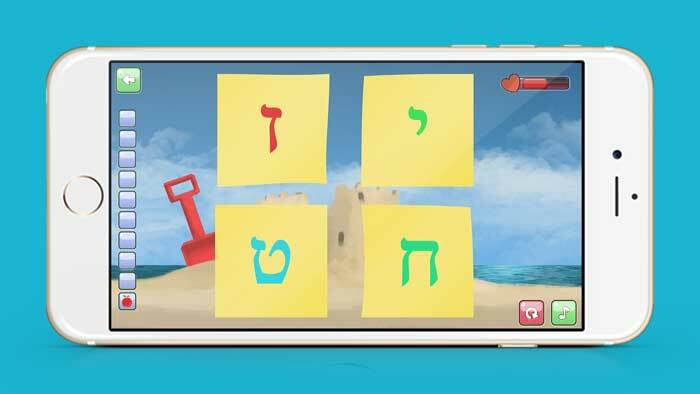 This app will teach students (or adults) how to learn the Aleph Beis. Instead of teaching the child to combine the letters and vowels, this app focuses only on the letters. There are three different levels and as the child masters the first level they move on to the next one. The game is available on the IOS App Store for both the iPhone and the iPad. Click Here to Download. The android version will hopefully be available late August. The Saber Team is currently working on a few large websites. A few of them have just been updated on our portfolio but the bulk of them are still in development or not yet featured on the website. One of the projects in development in for an amazing non-profit organization. Stay tuned for more details. The latest client, as of May 2016, to join the Saber Team family, is Mr Aberthon. Founded in Orange, Connecticut and featuring a fantastic showroom, they came to the Saber Team in order to bring their business to the next level. They just launched their new website at the beginning of June. Mr Aberthon is dedicated to sourcing and selling the top unlocked mobile hotspots and affordable unlocked mobile phones. Feel free to browse their website and send us your comments and compliments. What will be the website address of the aleph beis game? Until the game is on the app store we won’t have the URL for it. WE will publish the link here as soon as the game goes live!